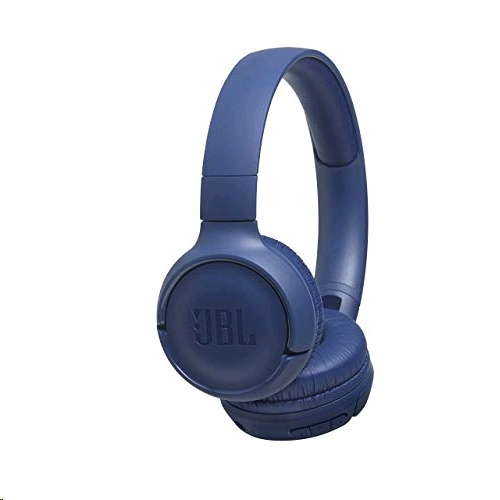 Enjoy your favorite audio and interact with multiple mobile devices with these black Tune 500BT Wireless On-Ear Headphones from JBL. Thanks to Bluetooth multi-point technology, you can conveniently and easily use them with two different devices, such as a smartphone, tablet, or laptop. Pair to both simultaneously and quickly switch between them as needed. When paired with a smartphone, you can utilize the built-in microphone to conduct hands-free calls and interact with either the Siri or Google Now digital assistant software. Add in comfortable padding and a long battery life, and the Tune 500BT headphones can function as an all-day mobile audio solution. 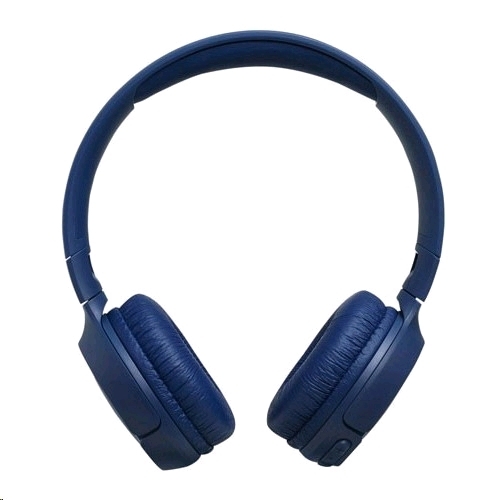 This technology lets you pair the Tune 500BT headphones with two Bluetooth-compatible devices, so you can quickly and easily switch between the two with a simple press of a button. No more re-pairing or needing a separate set of headphones for the second device. For example, while watching a video on your tablet, you can switch to your phone to answer an incoming call, or while playing a mobile game on your phone, you can easily switch to a video conference call on your laptop. 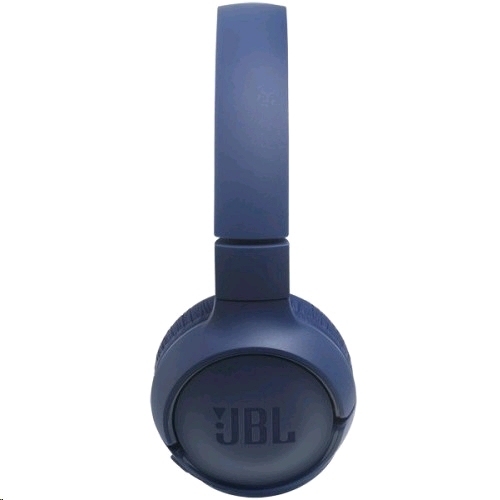 On a full charge, the JBL Tune 500BT headphones can run for up to 16 hours. Recharging them fully only takes approximately two hours, but you can speed charge them to get one hour of use with just five minutes of charging. The Tune 500BT on-ear headphones are designed to feel good when wearing them for extended periods. They weigh only 5.7 oz and feature soft ear cushions and a padded headband.